Planning a wedding isn't easy. You have to determine how much you have to spend, based on your families’ contributions and your own. Having a perfect wedding can be challenging, but that doesn’t mean you should start your married life in major debt because you didn’t want to disappoint anyone, including yourselves. You really have to work out your budget. So, you must be very careful on choosing the best yet affordable for a perfect celebration, like the motif, foods, flowers, and of course the wedding dress. As for the wedding dress, I stumbled upon this amazing online shop called LandyBridal that specialize in lace wedding dresses. Their wedding dress collection are amazingly beautiful especially their wedding dresses 2016 which is so elegant, fashionable yet very affordable. 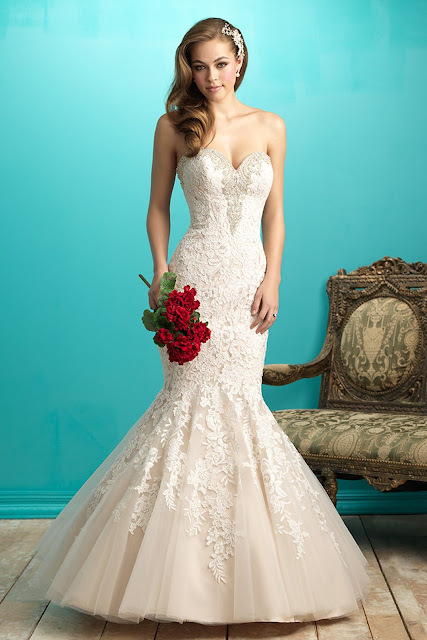 Here are some of my favorite wedding dress on their website. And by the way, they have a promotion going on their website. 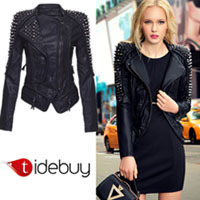 They offer free shipping to USA, Canada, United Kingdom, Australia and New Zealand. I am glad you are back and posting again. these dresses are just too beautiful. Thanks for sharing this site with us. Hi lovely, I love wedding dresses, your post reminds me to my wedding dress. these dresses are really pretty.